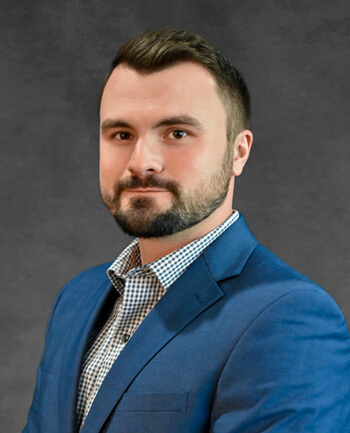 Michael Maier | CrossCountry Mortgage, Inc. I am here to be your personal guide through the loan process. The first step is completing your application, once completed I will contact you directly to go over the details of your qualification further.